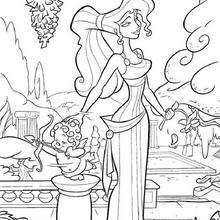 Hercules is a animated feature film produced by Walt Disney. 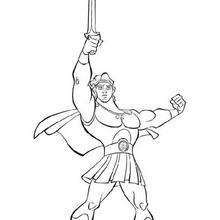 This movie is based on the legendary Greek mythology hero Heracles (known in the movie by his Roman name, Hercules), the son of Zeus, in Greek mythology. 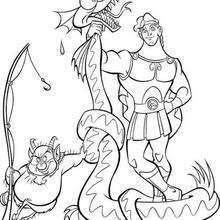 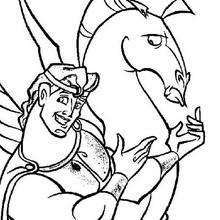 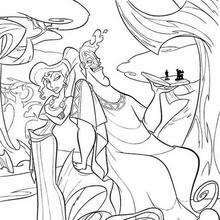 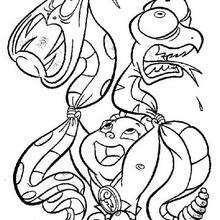 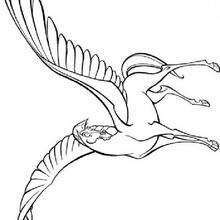 Find out our collection of Hercules coloring pages to print and color.